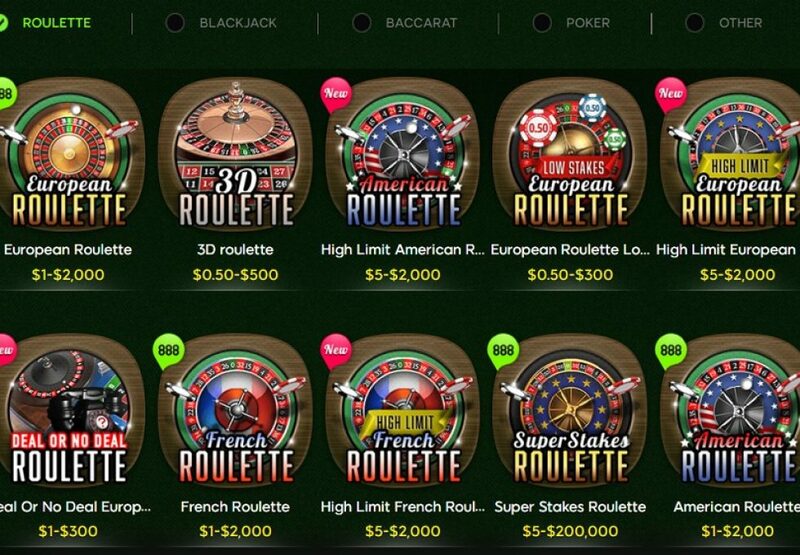 Roulette is a casino game that has garnered a lot of love over time. It is easy to learn, which makes it very popular with beginners. Moreover, it is a flexible game which means that it will allow you to experiment until you find the version that you like the most. 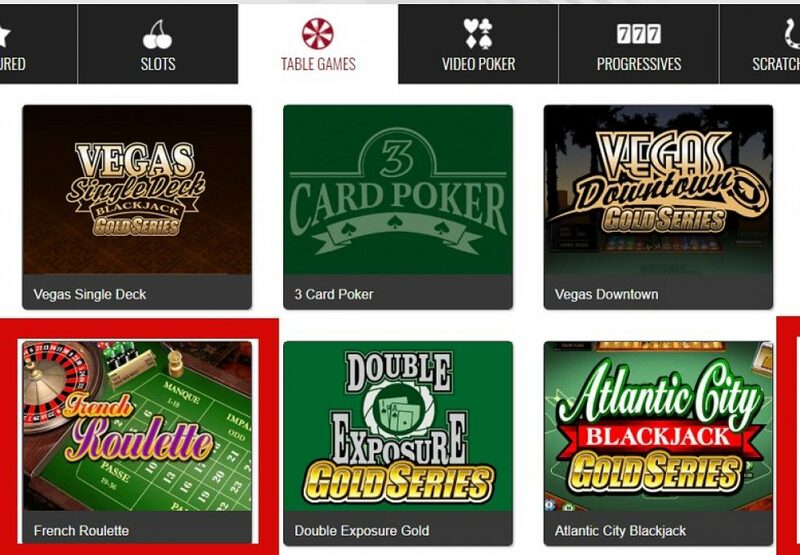 Roulette has gained a lot of success in Canadian casinos, both online and offline. Canadian players have been playing roulette for a long time, and they have come up with different techniques and tricks to master the skill. 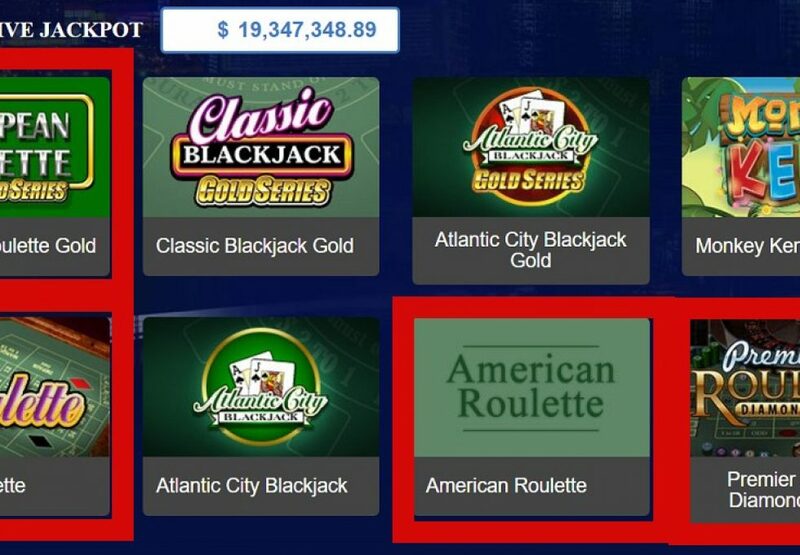 There is only one thing you really need to know about this game and that is American Roulette has a higher house edge than European roulette, so if you can get your hands on the European version of this game, you will be better off financially. 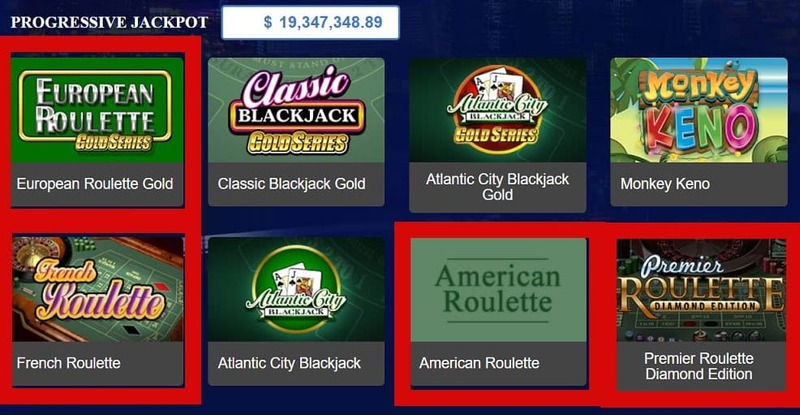 Most real money online casinos offer both versions of roulette and the only difference is that the US version has a “0” and a double “00” number pocket and this is what changes the house edge. There is only one “0” pocket in European roulette online or off. 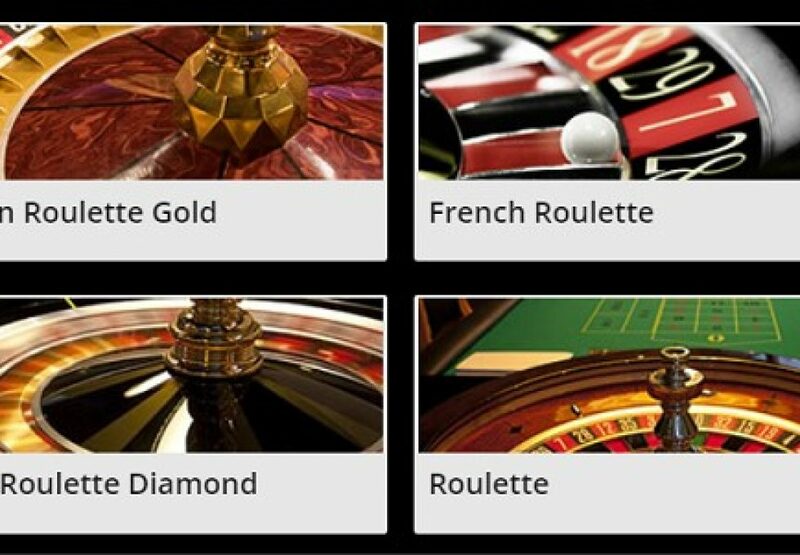 It is completely legal to play online roulette at Canadian online casinos and the government is of the opinion that this is not a practice which can be stopped. It is also interesting to note that winnings from recreational gambling is not taxed in this country and this is what makes it that much more appealing. European roulette: You will have a wheel that 18 black spaces and an equal number of red spaces. These slots are numbered in a non-linear manner. There is a green slot that is labelled zero. The total number of slots is 37. You can calculate the odds once you know the possible positive outcomes from your best. French roulette: This variation is also played on a European wheel. What makes them different is the layout of the betting board along with the function of the green zero space. When the green zero is spun, your wager can either be put on hold or in “prison” so that it is lost or won during the next spin, or the house can divide the win or loss with you equally. 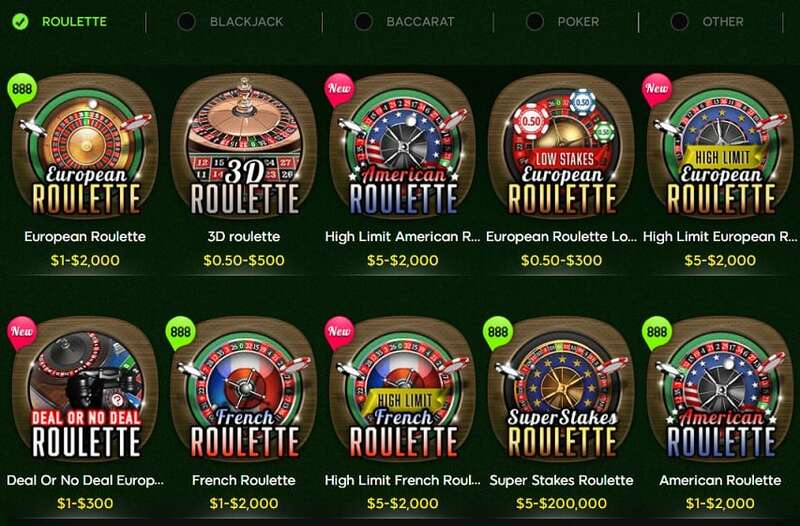 American Roulette: This kind of roulette is also played on a European roulette setup. However, another green slot is added to it and labelled double zero. This increases the house advantage. California roulette: This one is rare. The slots and numbers are replaced by upside-down cards. You will not be able to see any of the numbers or colours even though they hold the same place as an original roulette wheel. You have to use the pointer instead of a ball. This method can prove to be inconvenient for beginners.